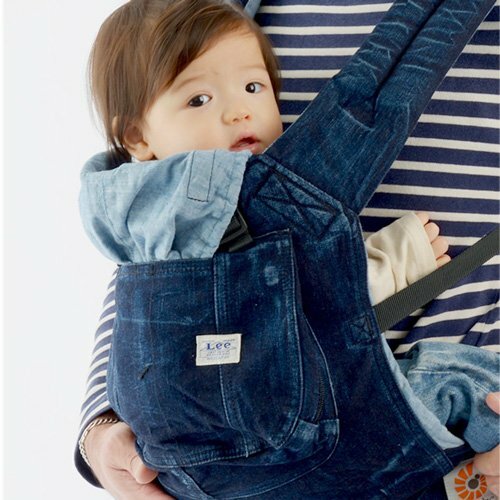 to celebrate its 125th anniversary, the two iconic companies made a memorable baby carrier for those who love denim including the dads! Please use on the Before use of carefully read your attention on the instruction manual and safety properly. newborn insert (sold separately) can be used when carrying babies under 4 months' old face-to-face with the baby carrier.